Pressed for time to cook a Thanksgiving feast? No worries…let us do the cooking for you! 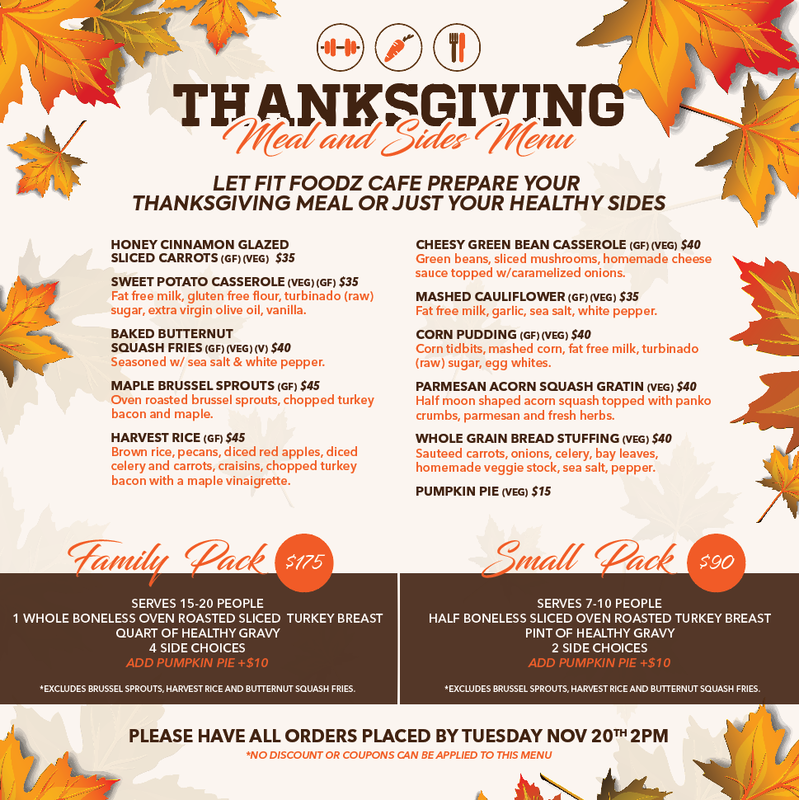 Order our healthy holiday menu to complete your feast by Tuesday, November 20th.